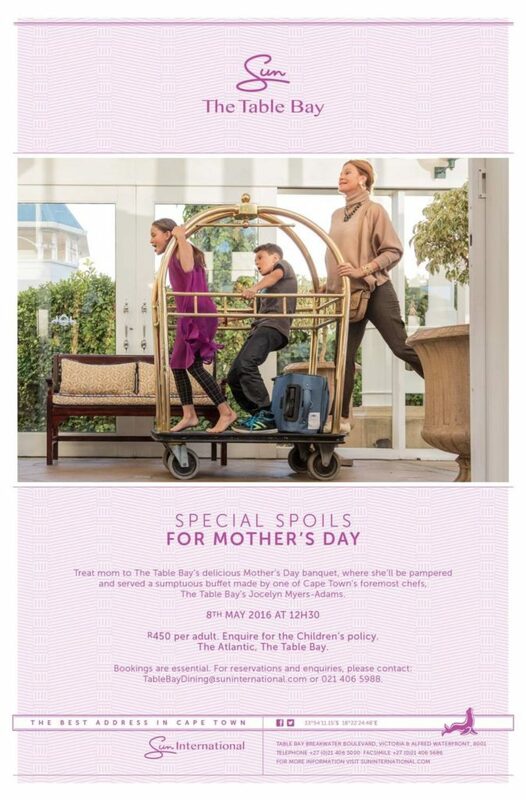 Moms will take their rightful place at the heads of their tables and be treated like the queens they are at a special Mother’s Day banquet to be staged at The Table Bay on Sunday, 8 May 2016. 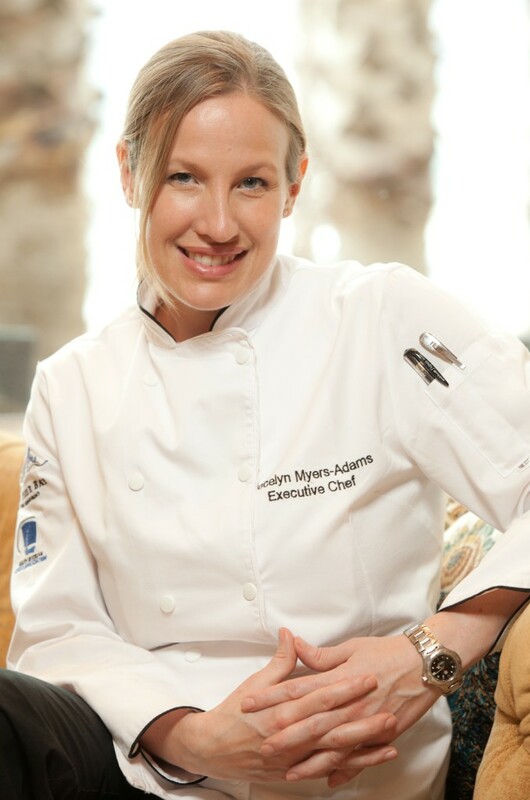 Surrounded by their loved ones in a vibrant setting, they will be served a sumptuous buffet designed and delivered by one of Cape Town’s foremost chefs, The Table Bay’s Jocelyn Myers-Adams. “We believe, as the adage goes, that of all the gifts that life has to offer, a loving mother is the greatest of them all. Treat your mom or the mother figure in your life as the precious gift she is. Spoil her with the gift of indulgence and treasured family time, with The Table Bay as your gracious host,” says Myers-Adams. The menu combines the undeniable sophistication, warmth and charm for which The Table Bay is renowned. Guests will be intrigued by familiar favourites spruced with an innovative, indigenous twist. The salad buffet is a kaleidoscope of colour and flavour with exciting combinations such as oysters naturel with MCC vinaigrette and pearls; Rooibos tea smoked Franschoek trout with grapefruit, avocado, watercress and wild garlic aioli, and smoked Springbok, roasted pear and chevin salad with agave shoots. The soup of the day is a refreshing roasted baby marrow with mint yoghurt, served with a selection of home baked breads. For mains, there is a choice of roast prime rib of beef with bone marrow and horseradish gravy; Springbok shanks with pearl onions and red wine and rosemary sauce; peri peri spatchcock baby chickens and grilled linefish on the buffet. As always, the vegetables and side dishes ooze character with crispy onions adding texture to green beans in a cream sauce; crème fraiche and chives giving personality to the mash potato and pine nuts and fried sage adding vigour to tagliatelle. 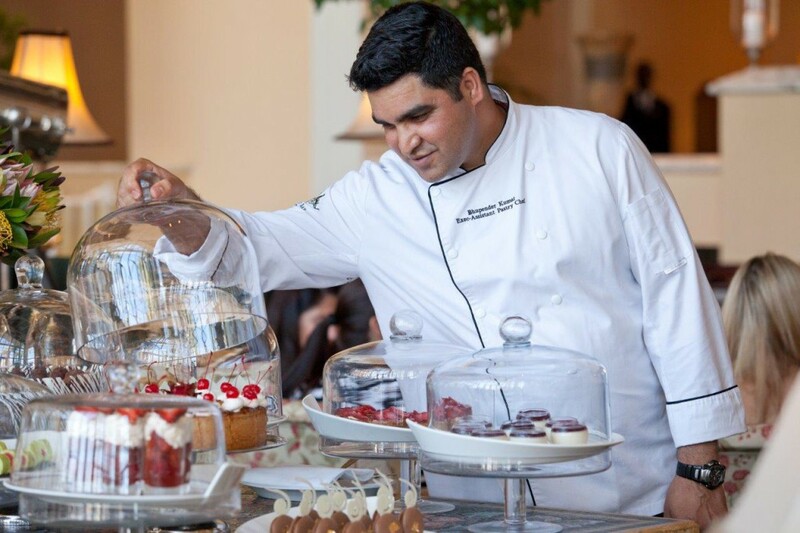 The spread culminates with a selection of ten mouthwatering desserts, including classics such as apple and pear crumble with vanilla sauce and strawberry shortcake, as well as contemporary treats like duo of mousse, mini almond pavlova and red velvet cake. There is also a local cheese board with homemade preserves and biscuits. 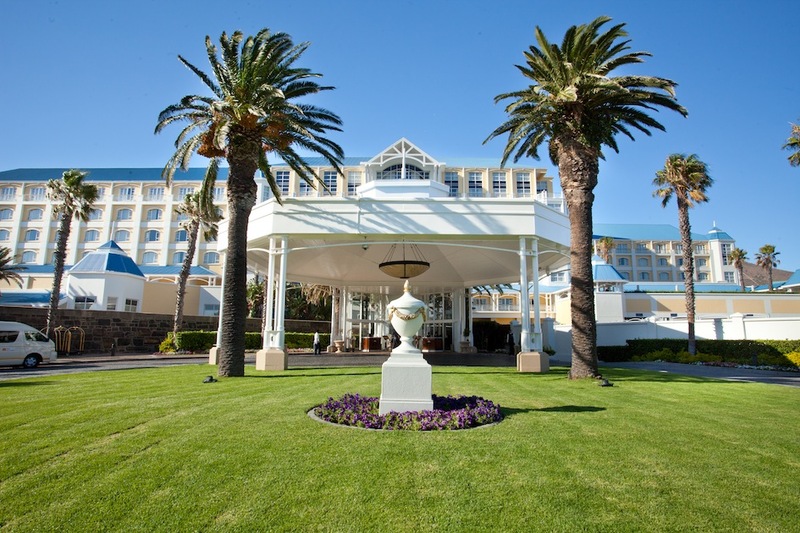 The Mother’s Day banquet takes place from 12h30 at The Table Bay’s beautifully refurbished Atlantic which flows seamlessly out onto the open patio where guests are greeted with breathtaking, panoramic views across the working harbor, the Atlantic Ocean and Table Mountain. The cost per head is R450 per adult and children over 13. Children under two eat for free, and children between two and 12 enjoy a 50% discount.